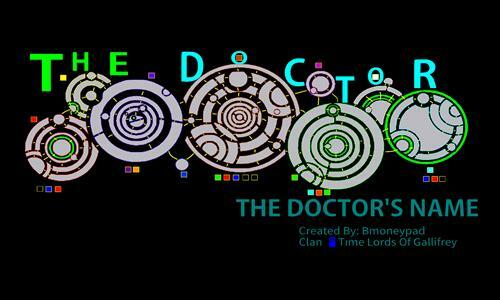 Gallifreyan for The Doctor's name in the BBC show Doctor Who. This map was created by Bmoneypad, the founder of the Warlight Clan: Time Lords Of Gallifrey. Review by Nightshade on 3/8/2014. This is a good map, but it is missing a few connections. Review by Mega Megaman on 3/6/2014. Gimmick maps have their place, but they should still be relatively playable. Unfortunately, this one is not. First, the map itself is very difficult to see. The colors are the same as those commonly used by players. The borders of territories are blurry and unfriendly to the eye. The connections between territories are not always clear and can be misleading. Moreover, there are several broken connections that need to be addressed. I generally stop keeping track after about the fifth one I encounter, so I do not note them here. Finally, the bonuses are problematic. They are far to huge for such a small board, with the limited exceptions of D, C and O2 - which grant greatly disproportionate bonuses for such small regions (3-1, 5-3 and 7-5, respectively). The concept is interesting and the actually layout is promising. Fix the above and maybe add some subregions and I think this will be a greatly improved map. the subregions were added a few weeks ago. I think my map is improved now. Review by CammyRose97 on 2/11/2014.